EV Day is one of the biggest electric car events of the year and the perfect opportunity to see and test drive the electric car models sold in Canada. At EV Day, you’ll also find charging stations, government agencies and non-government organizations that are working toward making our transportation future cleaner and more sustainable. 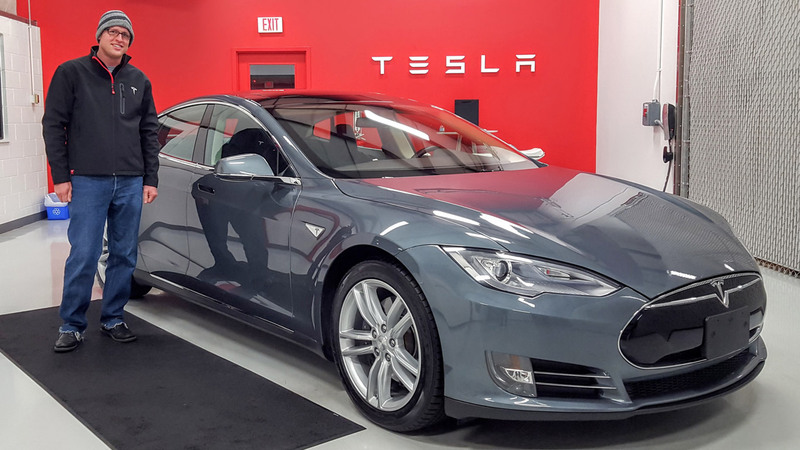 Learn more about the technology, test drive the models and take one step closer to making your next car electric at EV Day in Toronto, Guelph and Hamilton. EV Day is brought to you by Plug’n Drive. We are a non-profit organization committed to accelerating the adoption of electric vehicles for their environmental and economic benefits to businesses, individuals and society as a whole.